> Join social networking sites to get your name out there and start interacting with your customers. > Try business online advertising to start establishing your company as the group to be remembered for this kind of product. > If you are risking-type, you can try contacting online destination for news, blogs and original content such as Harvard Business Review, Huffington Post and present PR proposals to be published. > Send online news media members a press release with engaging background about your company. They need a reason to believe in your product but more importantly, they need a good story. 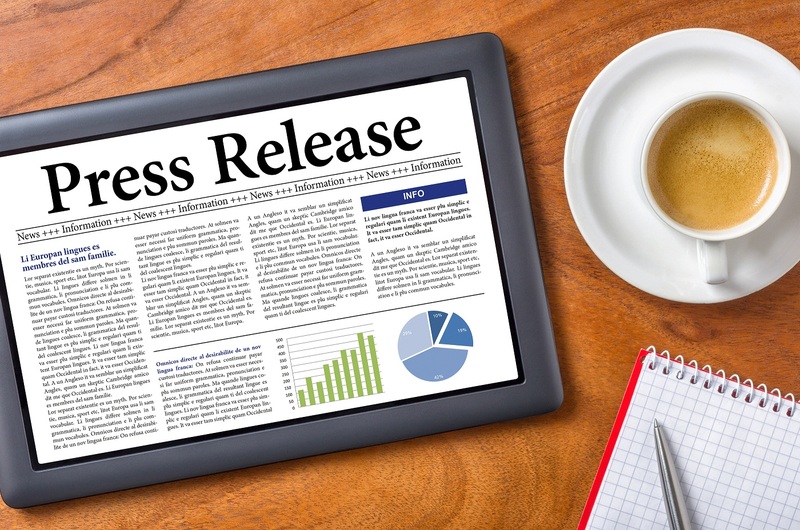 Press releases are one of the simplest ways to get information out to the media and to gain some much-needed attention for your company. It is also a great way to boost your internet rankings. > Hire a good public relations specialist to help your company gain the publicity you need to boost your sales and increase your customer base. This is a starter list. Ever wonder what are some other internet promotion strategies aligned to your industry? To know more about effective publicity stints grab our FREE subscription newsletter.